Mics Moving Free Online Moving Estimate! This helps us get a full picture of how we can help you. We've tried to keep our form as brief as possible so it is important to complete the entire form. 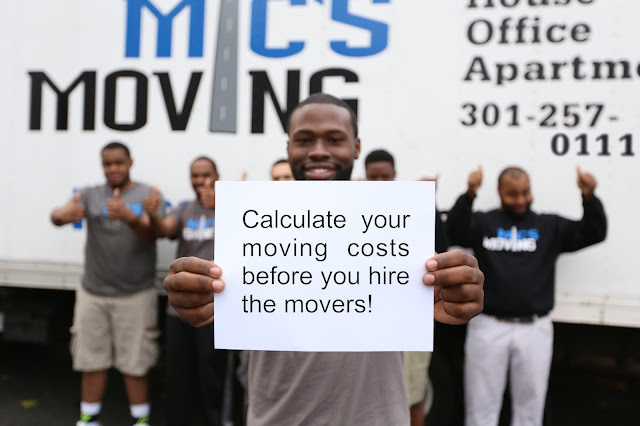 The more details you send us, allows us to send you a more accurate estimate and to come prepared on moving day. Just fill out the form below and your estimate/quote will be sent to you ASAP by email. 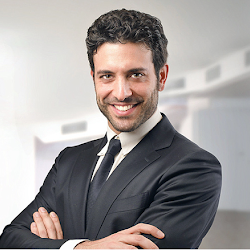 You should receive an estimate in 24 hours or less (usually much less). If you don't see it, check your spam folder.